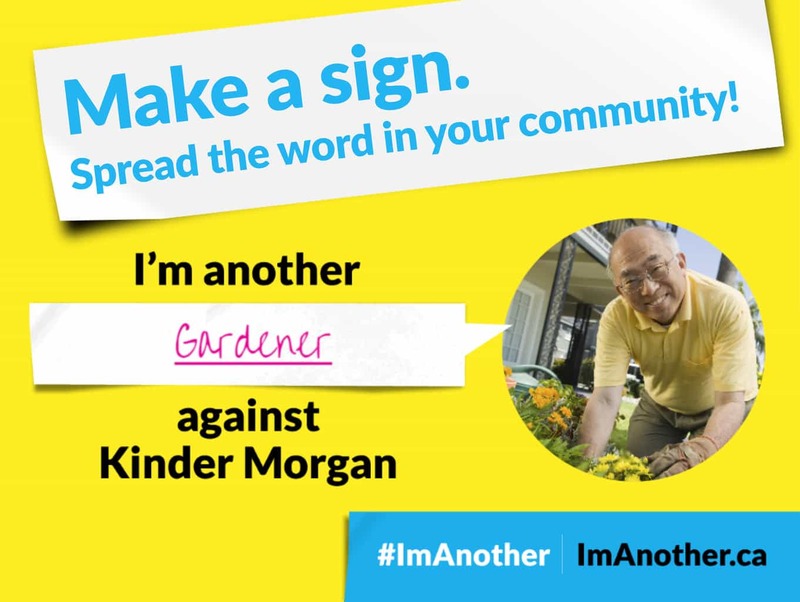 What is Kinder Morgan’s record of spills? 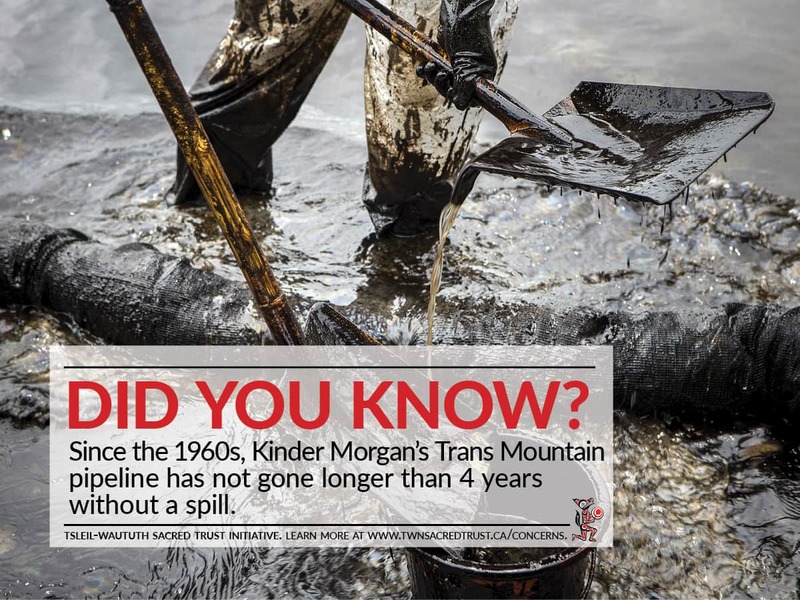 Since the 1960s, the longest period of time the Trans Mountain Pipeline has gone without a spill is approximately four years (Kinder Morgan Spill Chart). Most of these spills have been of crude oil. Crude oil spills have dire and long-lasting impacts on the environment and are incredibly difficult to clean. 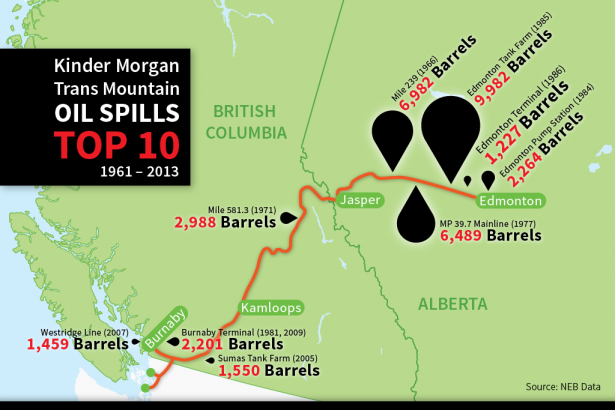 Below are notable spills originating from Kinder Morgan facilities in the last twenty years. July 15, 2005: 210,000 litres (1,320 barrels) of crude oil were leaked at the Sumas Tank Farm operated by Kinder Morgan (BC Metis Kinder Morgan Assessment, p. 4). 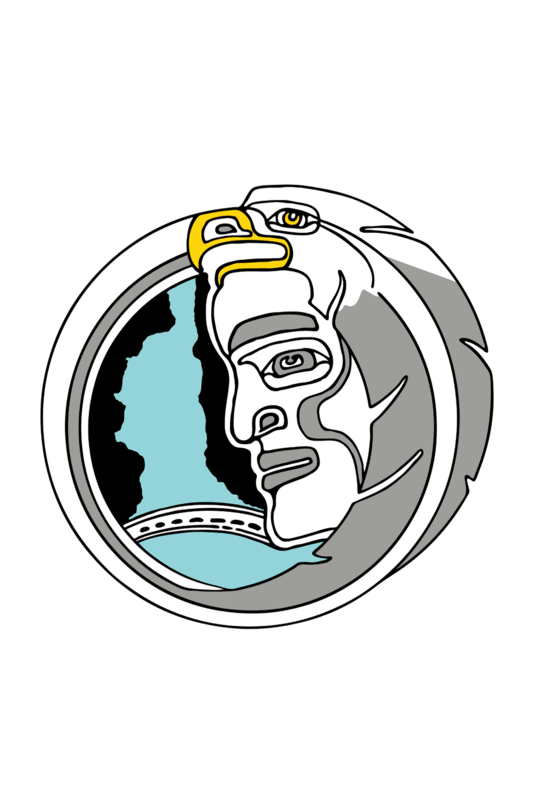 June 4, 2007: 69,950 litres (440 barrels) of crude oil were spilled at former Wahleach pump station, and reports indicate that the Kinder Morgan pipeline may have been leaking for weeks beforehand (BC Metis Kinder Morgan Assessment, p. 4). 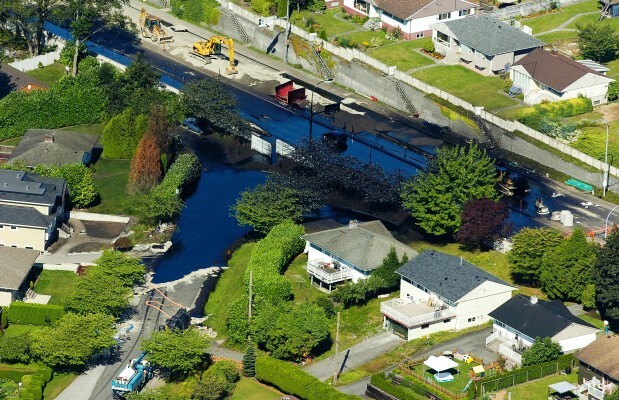 July 24, 2007: 250,000 litres (1,500 barrels) of crude oil spilled out of the pipeline in Burnaby, BC. The crude oil flowed through neighbourhood storm sewers and ditches before entering and contaminating a large portion of Burrard Inlet (CBC). May 6, 2009: An estimated 200,000 litres (1,260 barrels) of crude oil leaked from Kinder Morgan’s oil storage facility in Burnaby, BC (CBC). January 24, 2012: An estimated 110,000 litres (692 barrels) of crude oil leaked from Kinder Morgan’s oil storage facility on Sumas Mountain in Abbotsford (BC Metis Kinder Morgan Assessment, p. 4). November 9, 2004: Five people were killed, and four were injured in an explosion that occurred when an excavator hit a Kinder Morgan gas pipeline in Walnut Creek, California (SFGate). Kinder Morgan had failed to properly mark the pipeline’s location, and the excavator operator had been given an inaccurate map (The Tyee, Huffington Post). November 21, 2004: A storm caused a 14-inch diameter pipeline in Sacramento California to erupt, causing an 80-foot geyser of oil to shoot into the air. The leak was not discovered until the next morning, and the nearby highway was closed, followed by Kinder Morgan’s multi-day clean-up response (US EPA, p. 1). Real climate leadership means stopping the proposed Kinder Morgan pipeline. Click here to learn more.